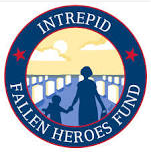 The Fallen Heroes Fund serves United States military personnel wounded or injured in service and their families. This book reveals how anyone can skip the competition and get started with small apartments - whether new or experienced. Through detailed explanation and over 40 case studies, you’ll learn how to make money by wholesaling, buying, and/or rehabbing small apartment buildings - using none of your own cash or credit, and with no prior experience. You will discover the step-by-step approaches for finding deals, qualifying deals, finding buyers, finding investors and monetizing your small apartment deals; plus how to scale-up to larger apartments. 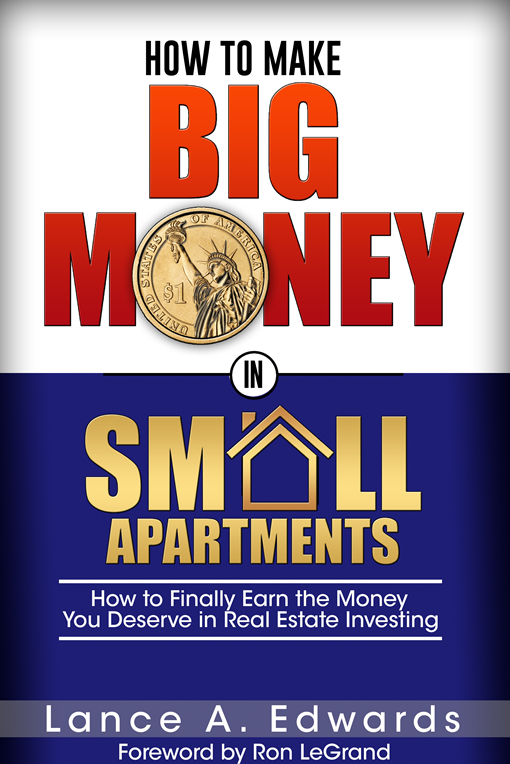 This book contains the know-how and the motivation for you to jump to the fast lane and start doing small apartment deals now. 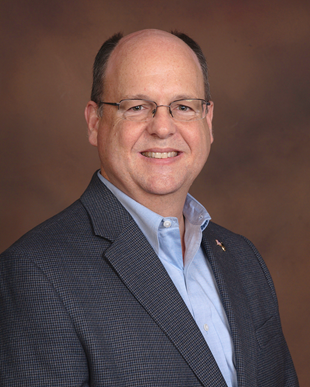 Since 2002, when he bought his first small apartment nothing-down, Lance Edwards has done apartment deals ranging from 3 units to nearly 300 units. And since 2007, he’s also been teaching others how to escape the rat race faster and play bigger - by starting with small apartments.